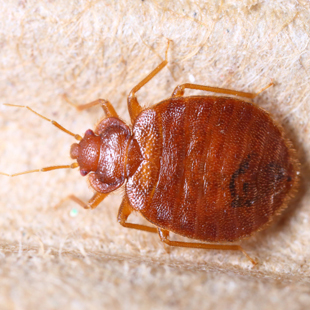 The presence of bed bugs in the home or within a hotel is an extremely distressing experience, we understand that prompt professional service is required. We use the latest advanced techniques in our quest to deal with the problem. We will always carry out an initial assessment of the works required, this will usually require some preparation works on your part. 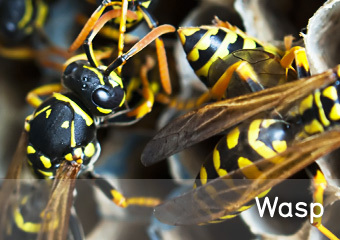 A full plan of action will be discussed before any works are carried out. 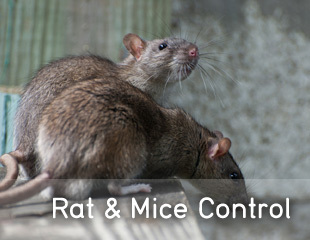 We don’t carry out basic treatments, then hope for the best. Bed bugs are a parasite and they are not easy to deal with, most domestic products will not be effective in gaining overall control. 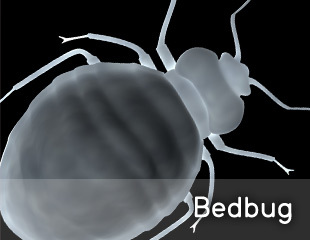 We offer a set period of time guarantee for all our bedbug treatments.